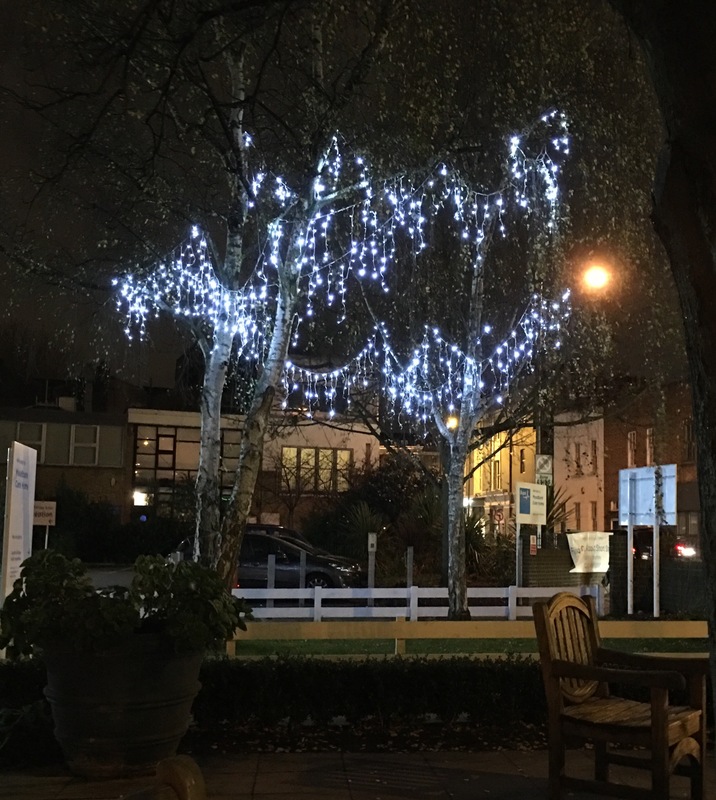 White Lights on Winter Nights in Wonderful Wandsworth …. Formula E will return to Battersea Park next summer – well, what a surprise. July 2 and 3 are the dates. Let our mimed joy resound. Our silent prayers have been answered … our Trappist imprecations to Saint Frances of Rome, the renowned Patron Saint of the (Tesla) Motor Car and all those who drive therein, have been acknowledged. And even greater news … it’s just before the school holidays – at the time when local schools will be having their annual Sports Days. In Battersea Park. New events will include “Free Climbing on the Concrete Barriers”, “Riding bikes between silent cars going at 115mph”, “Shouting Louder than the PA systems” and “Spotting the Helicopter Numbers”. The Dogs and Cats Home are going to be offering specially discounted canine and feline anti-stress therapy sessions and additionally members of our local meerkat clan in the Battersea Park zoo are being encouraged by their keepers not to stand up and look around quizically for quite a few days. 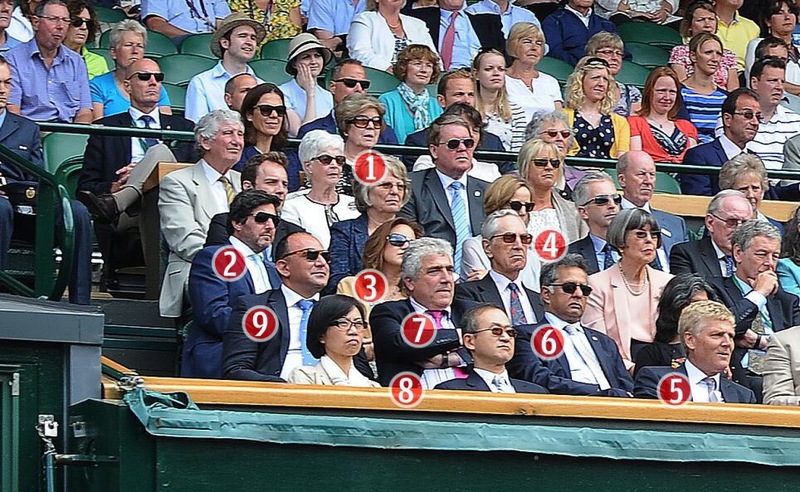 As it is / as it will be … we look forward to a totally immemorable event featuring immemorable participants … which will take place when the UK sporting community will be preoccupied by the football events taking place in France in Euro 2016. And an apparently irrelevant F1 event in Austria over the same weekend.